Tyre review data from 2 tyre reviews averaging 82% over 6,500 miles driven. Sorry, we don't currently have any questions and answers for the Sava Effecta Plus. Why not submit a question to our tyre experts using the form below! 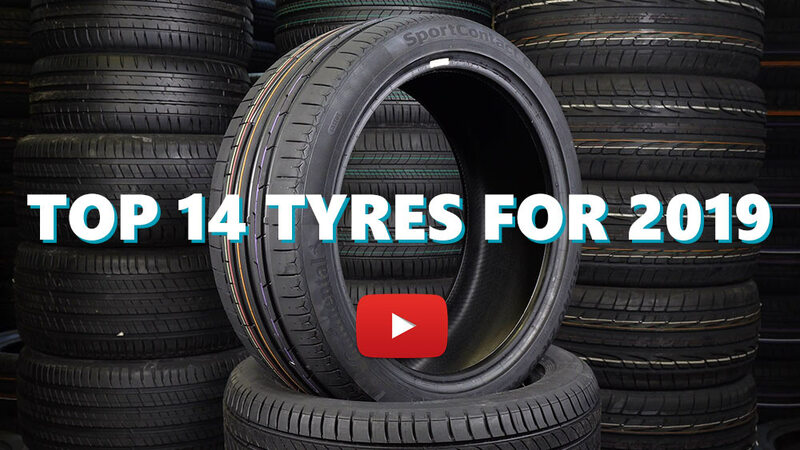 Available in 3 tyre sizes - View all. Have you driven on the Sava Effecta Plus tyre? Please help millions of other drivers make an informed tyre choice and pick the correct tyres for their car by submitting your review of the Effecta Plus. change my michelin e3b1 with sava effecta before 600km now. very good in dry roads,very comfort and soft tyres, in the wet i dont know yet because here in Greece now is summer. but my first contact with this tyres is very very good. I*ll buy aggain. sorry for my english language..